Alle ramen kijken uit op het water. Watermark won de prijs Best view in Yorkshire. Het appartement wordt beheerd door de eigenaar. Een veilige en bewaakte parkeerplaats in de onderkelder is inbegrepen voor persoonlijk gebruik. We were really pleased with our stay. 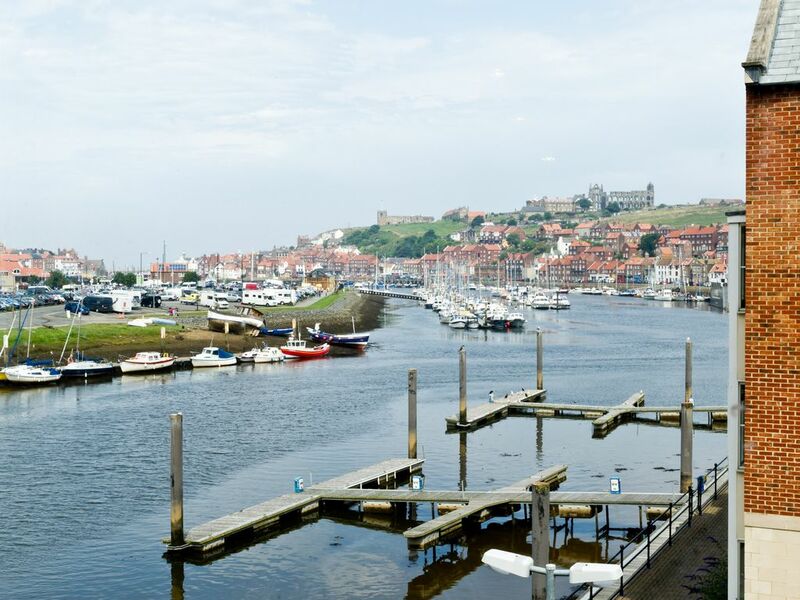 Had a great time - the property was very nice and it had superb views over the river and out to sea towards Whitby, including the Abbey. The property itself was very well presented, with big rooms and a lovely bathroom - we particularly liked the low lightening options in here. One small note for those with children, the bedroom window blinds/curtains are quite thin so do let in a lot of light in the morning, so if this affects your children's sleep you might want to think about a taking a travel blackout blind. Otherwise perfect for children, with travel cot and high chair available. Great service and communication from the owner too. We would definitely look to stay here again if in the area, and would recommend it to friends and family. We enjoyed our stay, the accommodation was a very good standard and the views lovely.